Duologi is a specialist consumer finance lender, whose technology platform is tailored for the retail, travel, education, healthcare and property sectors. Launched in September 2017, the company is backed by global investment fund, Oaktree Capital, and has ambitions of a seven-figure lending book in the next five years. 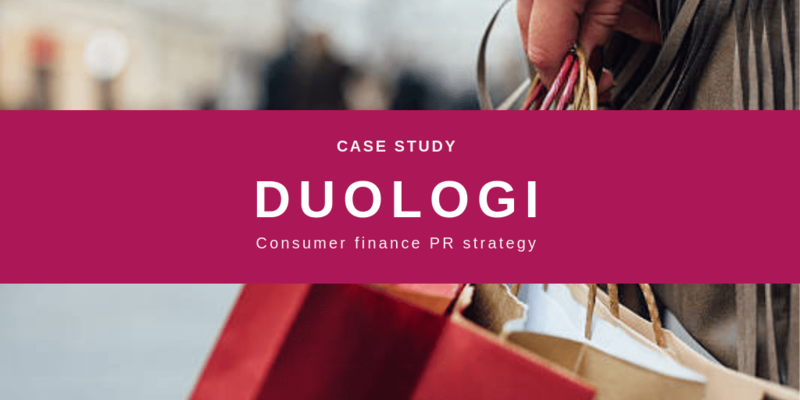 Duologi was looking for a strategic communications campaign as it looked to rapidly expand from fintech start-up to major market player. 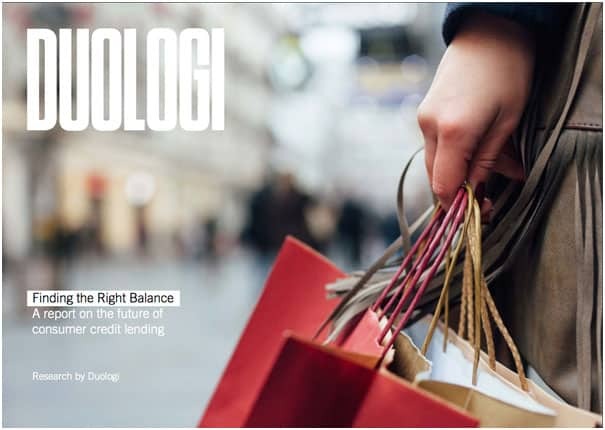 Our campaign – Finding the Right Balance– focused on raising awareness of Duologi’s innovative offering amongst merchants and businesses, while demonstrating the company’s expertise in tailored credit solutions for the consumer market. It looked at the frustrations that consumers face when accessing and using credit. It gained national attention from the likes of Forbes, with thought leadership articles and corporate news pieces also seeing penetration in a range of relevant vertical sector press titles. To find out more about how we plan and execute fintech PR campaigns, contact us on on 0161 951 5394.